Our twelve authors have collaborated to bring together this collection. 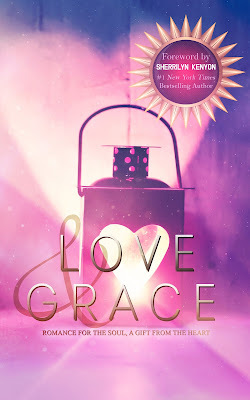 Each story relates to dyslexia in some way, and the full proceeds from all the stories benefit Gracepoint â A School for Dyslexia. 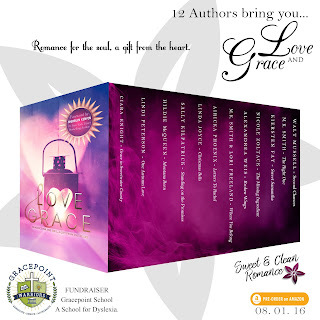 This box set is our collective gift of love and support to you and the children Gracepoint serves. Youâll find hours of enjoyment as well as a satisfying ending to each story. 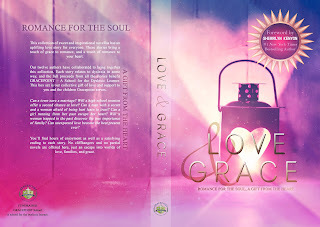 No cliffhangers and no partial novels are offered here, just an escape into worlds of love, families, and grace.